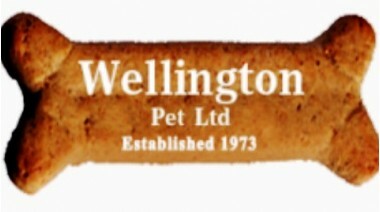 Wellington Pet Ltd are an independently owned family firm founded in 1973. We are the pet care professionals who you can trust. Our dedicated and highly trained staff will provide you with the best advice on quality products. Our food provides special care to key areas of your pets' health. The famous Wellington pet food recipe is recognised throughout the West Country – developed and produced in the same facility for over 25 years. Wellington pet store has lots of fantastic foods, treats, toys and accessories for all types of animals. 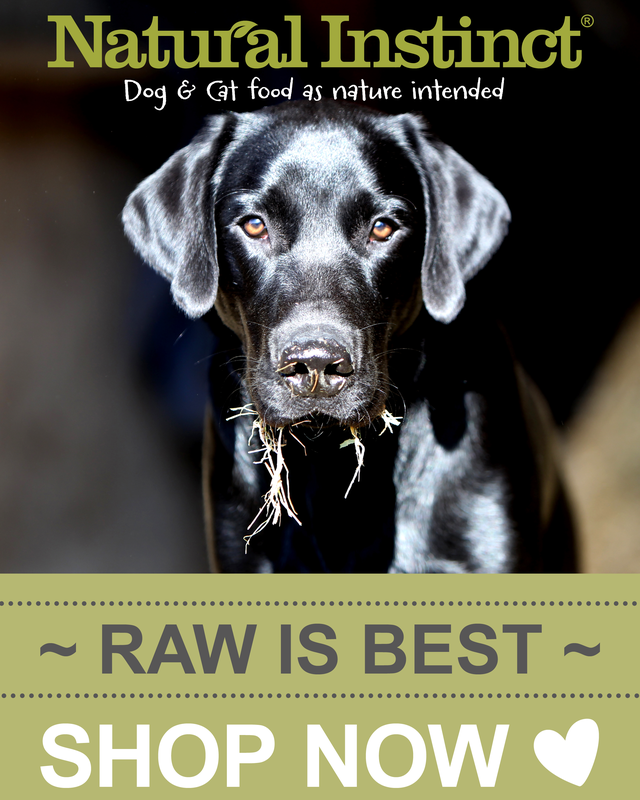 I love the evergrowing selection of natural dog treats they sell and the very varied raw foods they also sell. They even have their own branded products which are excellent and great value for money. Even though I've moved away from the area, I still visit the store to purchase lovely things for my dog. I'm always greeted with a friendly hello and chit chat and nothing is ever to much bother for them.